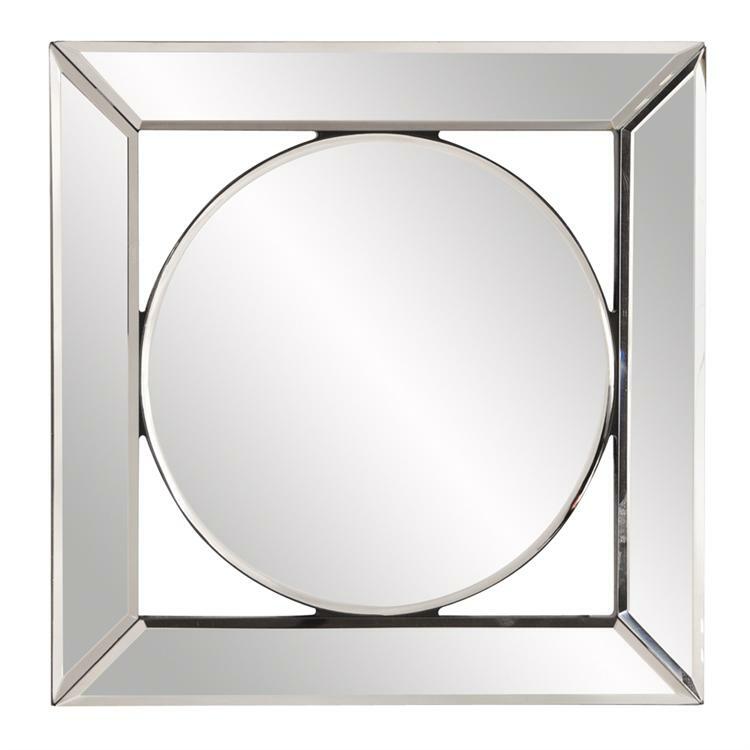 The Loveland Mirror features a square mirrored frame set around a round mirror. The mirrored frame on this piece has a small bevel offering the most amazing displays of light and reflection. On its own or in multiples, the Loveland Mirror is a perfect accent piece for any design. Also available as a sconce with a candle holder. Customizable for larger orders.